Copyright © 2011 Toilet Cushy LLC. All Rights Reserved. 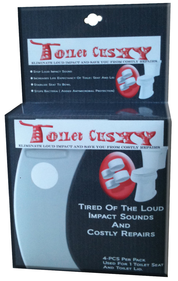 If you are tired of the loud slamming sounds or costly repairs to your toilet seat and lid then this is the product for you. 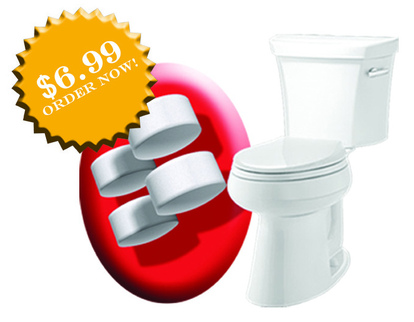 mechanics, and stabilize the toilet seat and lid to the toilet bowl. seat and lid. How to apply. No More Loud Impact Sounds From Closing The Seat and Lid . Increases Life Expectancy Of Toilet Seat and Lid. 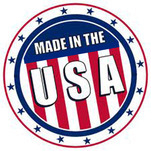 No Bacteria, Fungus, or Mold (Added Antimicrobial Protection). I'm so glad you came out with this affordable product. Having to deal with the loud slamming noise all these years has been frustrating.